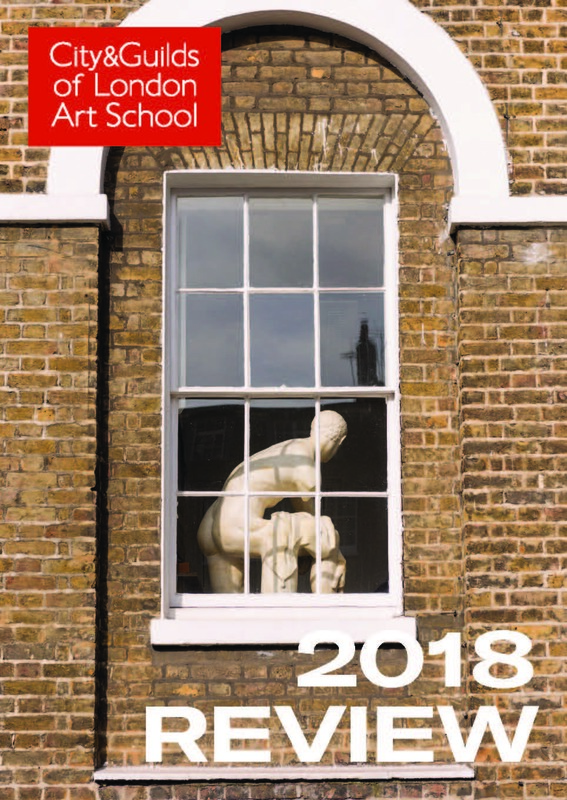 Our 2018 Review is now available! You can read on your computer or mobile device in page-turning mode here. Alternatively, you can click here to download a PDF version. Or you can pick up a hard copy next time you visit us.